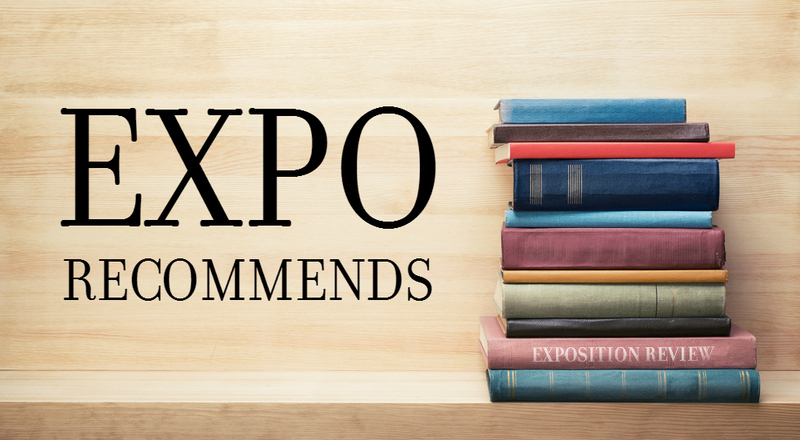 This month, some of the Expo editors give you recommendations based on what we’re reading. As the year draws to a close, we have time to reflect on the books, poems, and narratives that have made 2017 shine bright. Some are new, some are old favorites, but this month’s #ExpoRecommends has plenty of reads to help you round off your 2017 reading lists with some of our favorites. 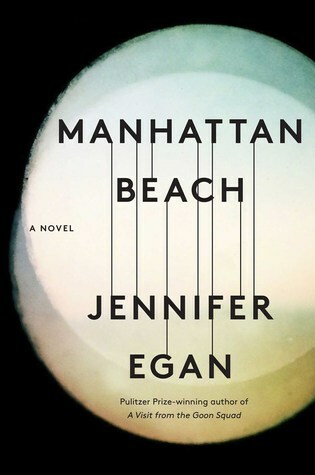 A big fan of Jennifer Egan’s 2011 Pulitzer Prize-winning A Visit from the Goon Squad, I preordered Manhattan Beach without reading anything about it. Set predominately during World War II, the story was traditionally structured and more historical than I expected from the writer of Goon Squad, but the book still manages to feel fresh. While I enjoyed the domestic elements of the story, the protagonist’s career really struck me. I became a certified scuba diver this past summer and have tried–largely unsuccessfully–to find anything and everything about diving in literature. Manhattan Beach was an answer to my search. Anna, the protagonist, becomes the first female diver in the Brooklyn Navy Yard, which requires wearing a suit that weighs over 200 pounds and exposing herself to unique occupational hazards. While it’s technically not historically accurate (Donna Tobias became the Navy’s first female deep-sea diver in 1975), it feels emotionally authentic to the difficult struggles of barrier-breaking women and the unique opportunities presented to them in wartime. I could also give examples of some of the beautiful phrases that Egan writes about the sea, but I recommend you enjoy the entire book yourself. Los Angeles has Hamilton fever! Lin-Manuel Miranda’s revolutionary musical has been playing at the Pantages Theatre since August, peppering my Facebook feed with excited faces grinning under the marquee on Hollywood Boulevard for months. 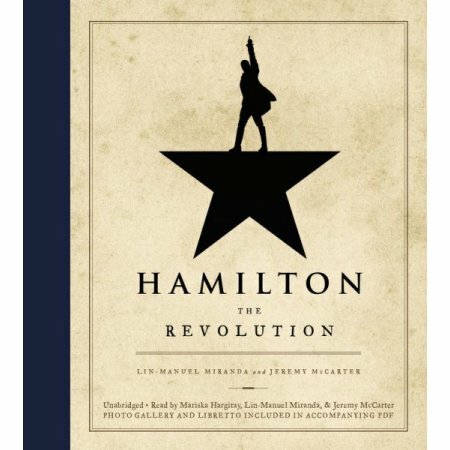 I myself kicked off my birthday weekend with the November 2 performance, but not before I studied up for the show, book nerd that I am, by reading Hamilton: The Revolution—Being the Complete Libretto of the Broadway Musical, with a True Account of Its Creation, and Concise Remarks on Hip-Hop, the Power of Stories, and the New America by Miranda and cultural critic Jeremy McCarter. A beautiful, faux-classic tome, the book is exactly as its extended title describes, and more: part libretto annotated by Miranda, with notes both on the evolution of the book and the events it depicts, plus tips on how to write a musical; part detailed reporting on the making of the show leading up to its opening night on Broadway; part history lesson on of America; and part cultural appreciation of hip-hop—alongside gorgeous photos by Frank Ockenfels and Joan Marcus and snapshots of other ephemera such as Miranda’s notebooks. I read the libretto while listening to the soundtrack—you don’t have to nerd that hard (but I would recommend it). Then, of course, see the show if you can, for it’s what genius—historical, cultural, literary—looks and sounds like. 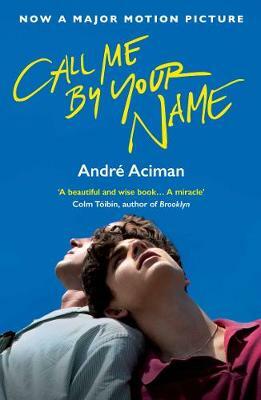 I read Aciman’s novel this summer after the film adaption began to pick up some festival hype, and immediately, ten pages or so in, I was completely adamant that it was the best book I would read all year. It ended up being an all-time favorite, with some of the most poetic and all-consuming prose I’ve ever read, telling an engrossingly real and sensual love story. Elio is an odd and precocious and compelling narrator, and Timothée Chalamet absolutely nails his portrayal in the movie adaptation. Just like the book, the film certainly deserves its accolades—among many reasons, for a perfect soundtrack and Michael Stuhlbarg’s scene-stealing final speech. I’ll be finishing up 2017 feeling totally wistful for a love story like this one—not cheesy or cliched, but overwhelmingly joyful and full of wonder.